Heritage Pointe of Fort Wayne is pleased to offer free transportation for our outpatient rehabilitation services. 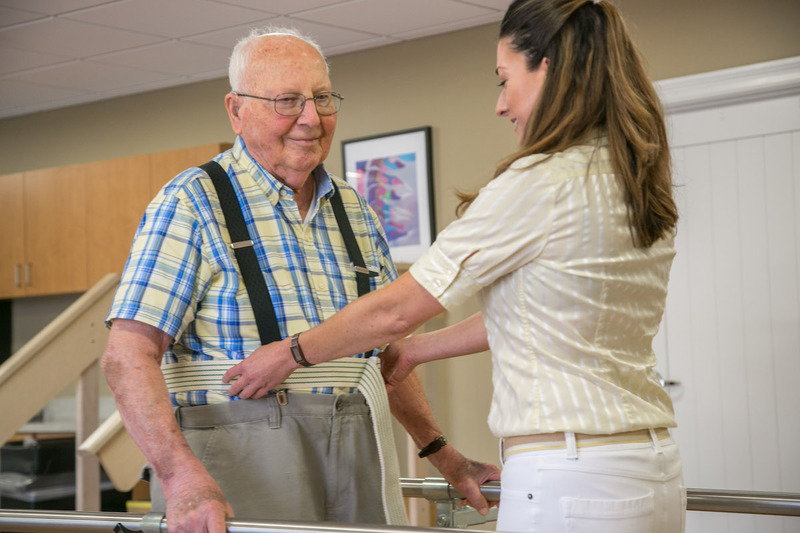 Achieve your best level of functioning, fitness and health with physical, occupational and speech therapy – all in a schedule convenient for you! Microcurrent Point Stimulation (MPS) Therapy applies Dolphin Neurostim to key trigger points to reduce stress and chronic pain throughout the body. Whole-body vibration training featuring over 1,000 built-in exercises incorporating stretch, balance, core, strength-building and massage. Designed to stimulate the motion of walking, BioStep offers a low-impact, full-body workout that combines lower and upper body movement. 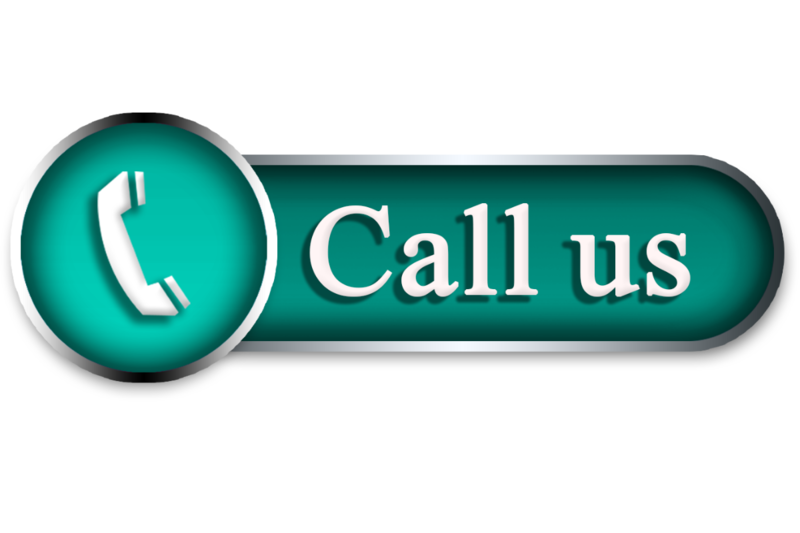 We work with your insurance for verification and handle all billing. Services are covered by Medicare Part B and other insurance providers. It’s our goal to make convenient appointment times for you. And, don’t forget, we also offer FREE transportation for Therapy Services! We proudly provide our patients with free transportation up to a 15-mile radius.